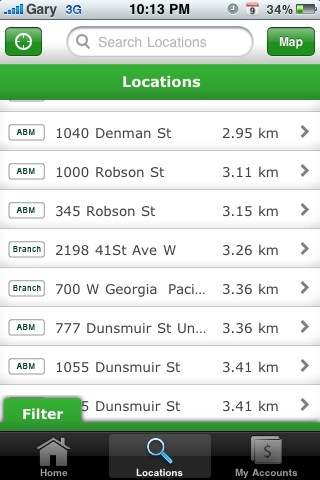 TD Canada Trust iPhone App Released! 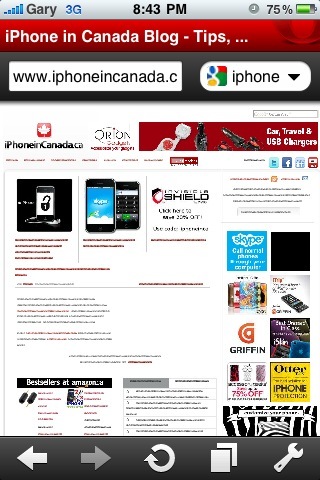 When CIBC released their official iPhone app, many customers rejoiced. They were able to pay bills and transfer funds right on their iPhones. 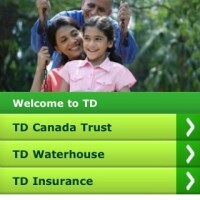 CIBC has reported their iPhone app has been downloaded over 100,000 times, which is very impressive. People have been calling for RBC and TD to follow suit. 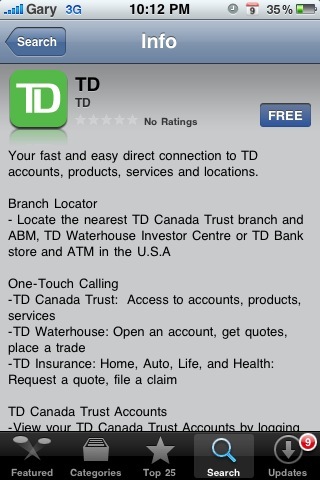 It looks like TD has listened, because their iPhone app has officially hit the App Store as of tonight. 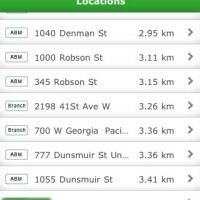 Your fast and easy direct connection to TD accounts, products, services and locations. I’m not a TD member so I wasn’t able to login and test this out. However, it’s clear that you will be able to check your account balances, transfer funds between accounts and pay bills. 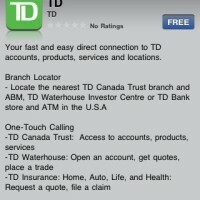 It says you can even place trades from your TD Waterhouse account. Maybe it’s time to buy some more Apple stock? 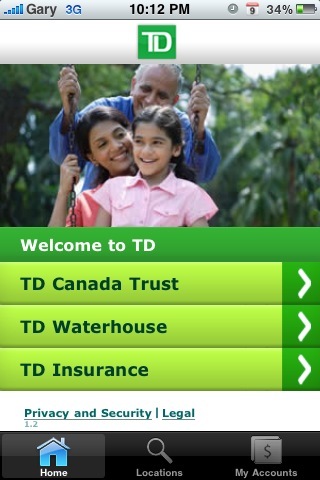 If you’re a TD member, click here to download the TD Canada Trust iPhone app. Let us know in the comments how you like it! Thanks to Robert for for the heads up on this!